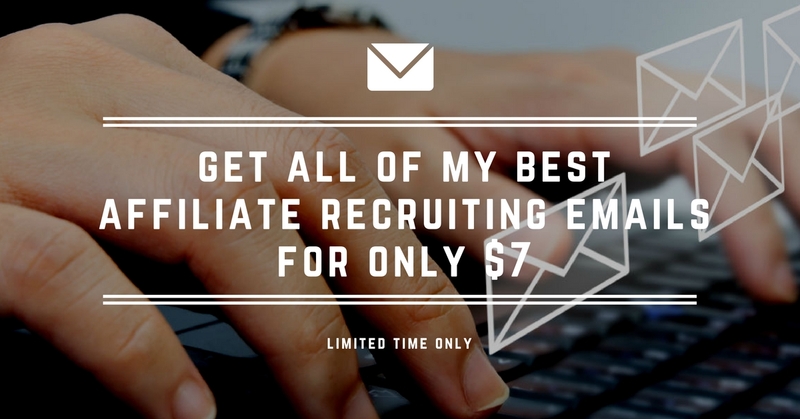 Your early efforts at recruiting affiliates are severely limited by your network. When you are first getting started online, you might not know a single person who’d make a good affiliate? So, how do you find affiliates even if you don’t know anyone? Today, I share the exact method we’ve used to recruit thousands of affiliates for our clients. This is part two of a 3-part series on recruiting affiliates “cold.” Read Part One: 3 Keys to Recruiting Affiliates You Don’t Know. Read Part Three: The Absolute #1 Way to Get Your Best New Affiliates. Click here to subscribe so you don’t miss part three. You’ll also get my free report on the top 15 places to find affiliates. Come back for part three in this series: The Absolute #1 Way to Get New Affiliates (That Almost No One Uses). Click here to subscribe so you don’t miss it.